There is nothing like the bonding that happens when and adult reads to a child. 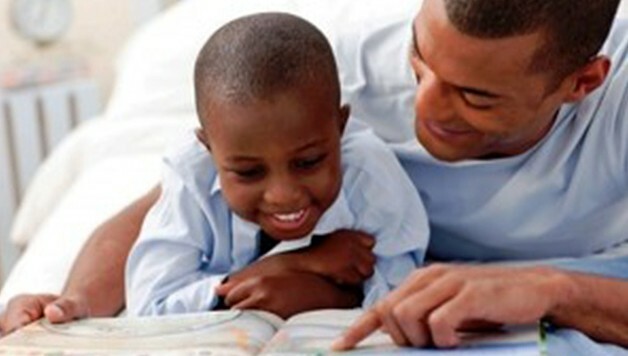 We at WatchTheYard have compiled a list of 25 books made specifically for little African-American boys that we believe will help them learn, love, bond and explore. All of these books feature African-American boys as the main characters and are amazing at helping little boys understand their feelings and how special they are. Whether you are buying these books for your personal library, gifting them to a relative or friend’s children, or bringing them to school, these books will be sure to make that special little boys day! The more types of reading materials there are in the home, the higher students are in reading proficiency, according to the Educational Testing Service. Check out our suggested list of books by clicking on the arrows below! 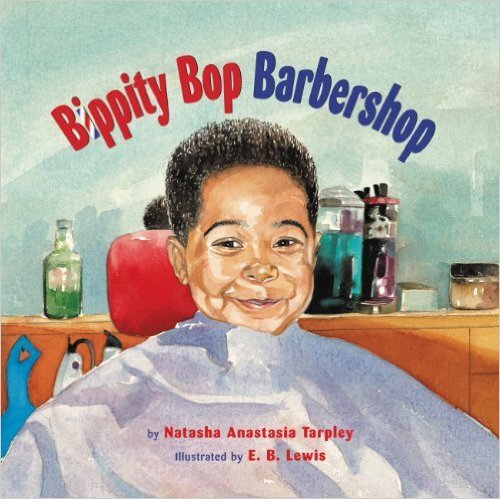 In this companion book to the bestselling I Love My Hair, a young boy, Miles, makes his first trip to the barbershop with his father. Like most little boys, he is afraid of the sharp scissors, the buzzing razor, and the prospect of picking a new hairstyle. But with the support of his dad, the barber, and the other men in the barbershop, Miles bravely sits through his first haircut. Written in a reassuring tone with a jazzy beat and illustrated with graceful, realistic watercolors, this book captures an important rite of passage for boys and celebrates African-American identity.